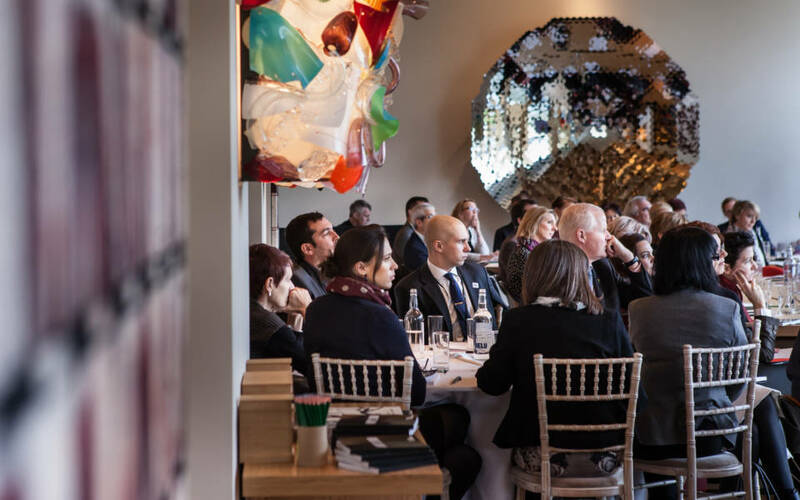 The Foundation seeks to create a platform at Waddesdon for discussion that is beneficial both to the work of the Foundation and our areas of interest, and for identifying Waddesdon as a leading venue. 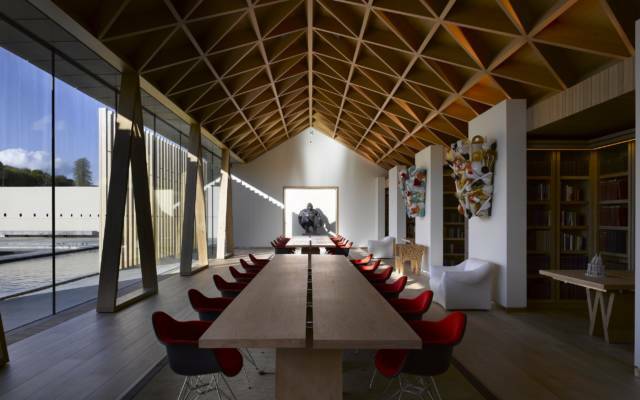 Our Waddesdon Dialogues programme brings leading organisations working in our areas of interest to our beautiful Windmill Hill building to deliver conferences, seminars and roundtable debates on the pressing and urgent issues of the day. 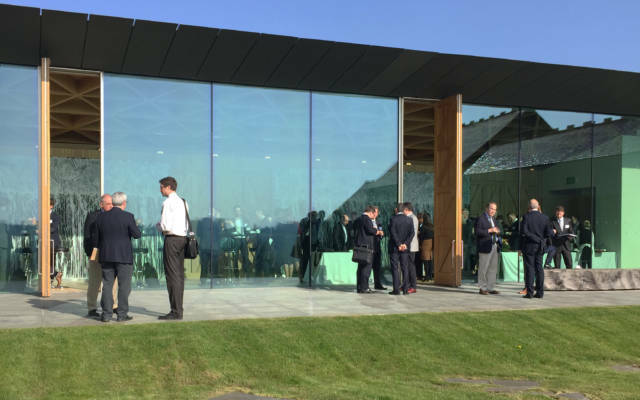 Windmill Hill is available for commercial hire, however we are able to provide our facilities at reduced rates for charities and, where there is a strong overlap with our areas of interest, provide grant funding to cover the direct costs of partner organisations holding events at Windmill Hill. 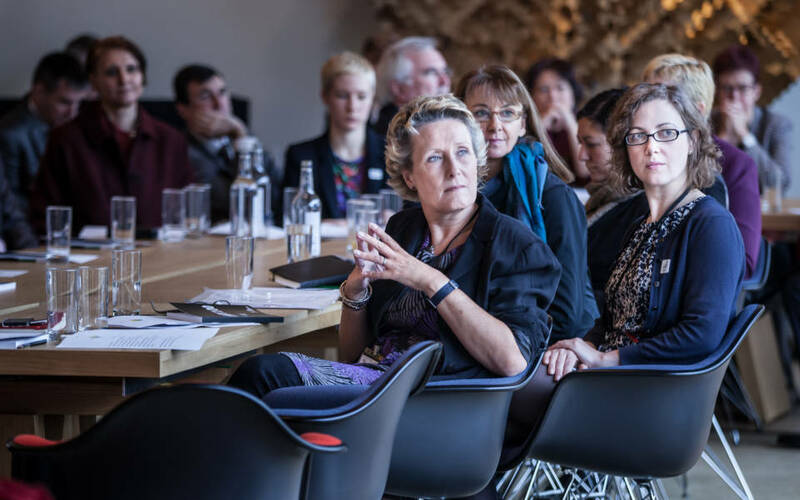 In the case of grant funded activity, The Foundation is largely proactive in seeking out organisations to partner, however we welcome enquiries from those seeking to deliver work within our areas of interest. Examples of work we have supported at Windmill Hill include a series of events delivered by the Smith School, University of Oxford, bringing together experts and sector professionals to consider issues around investment and the environment; the Young Foundation, who held a roundtable on the issue of gender equality; and Chatham House, who ran a high level forum on environmental challenges and finance governance.